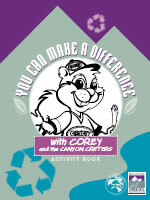 You Can Make a Difference Activity Book featuring COREY and the Canyon Critters – Happy Earth Day Coloring and Activities Book. One of EPA’s most popular publications for young children, this is an 11-page coloring book full of tips for making the Earth a better place. Teaches about energy and how to be an energy star! This kid site is filled with great information about water. For elementary school children. 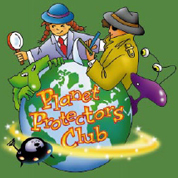 Learn how to protect the environment through art and science projects, games, and more. 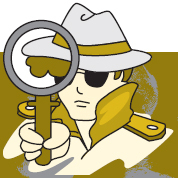 To carry out this mission, check out the fun activities and games below. The more you learn about reducing wastes and saving resources, the better you become at carrying out the Planet Protector goals. National Geographic has many games for kids with topics of Earth Day, energy savings, marine life, etc. Check out all the options here!